Things are heating up as Rayguns and Rocketships roars closer to our galaxy. I thought an introduction to the characters, technology and places you will encounter in the game was in order. This time we meet the Astro-Rangers’ brash and bold captain: Jessie Novastar! 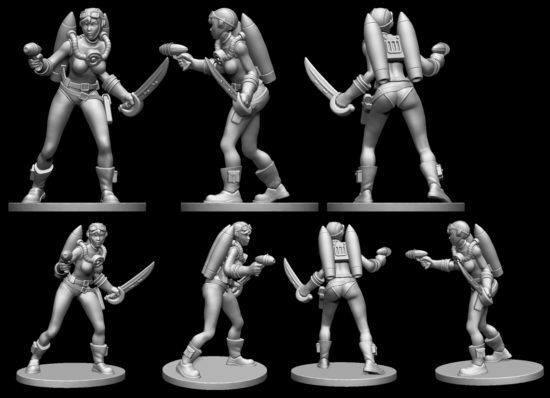 Each Planeteer faction has a captain that has more health and special abilities in the game. The captains of the Astro-Rangers is Jessie Novastar, the daughter of space hero “Rock” Novastar and has lived in the shadow of his legendary deeds. While she feels she has a lot to prove, she has inherited her father’s flying talent and skill with a neurolizer pistol. 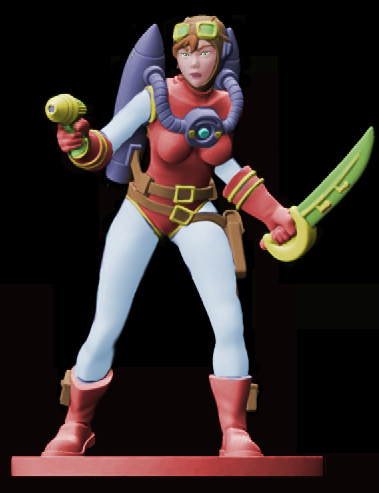 She is reckless and a bit of a smart-aleck but she can back up the smack talk with action as she fights against space pirates, criminals and warlords that threaten peace in the galaxy. Stay Tuned for more Intergalactic News! 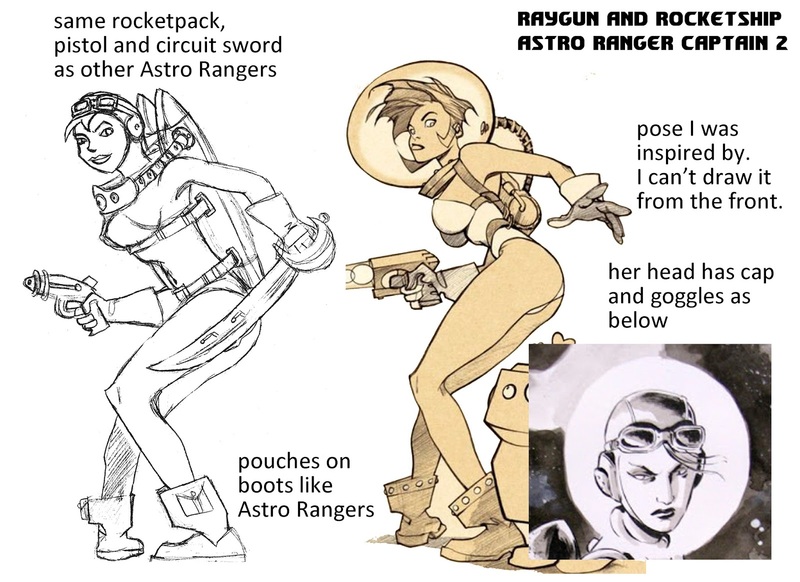 ← BREAKING NEWS: IDW Games Announces Rayguns and Rocketships Kickstarter!